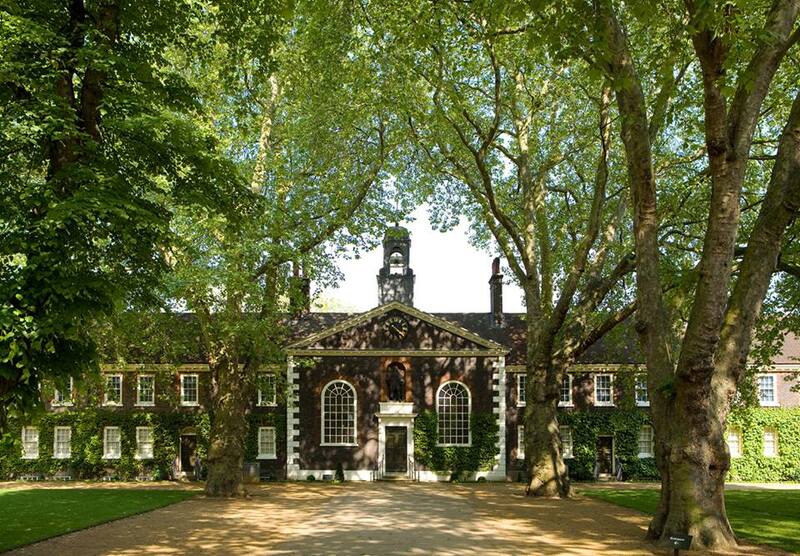 The Geffrye explores the home over the past 400 years, from around 1600 to the present day. 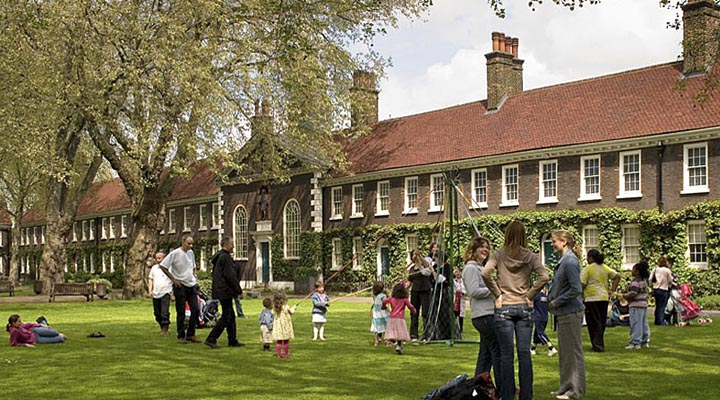 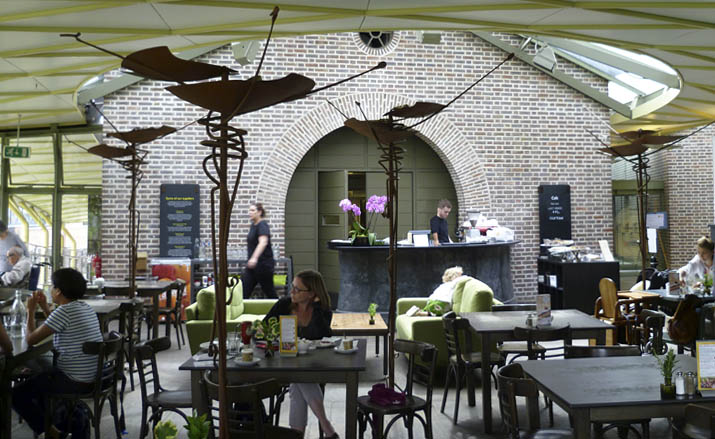 We are situated in Shoreditch, East London, in the former almshouses of the Ironmongers’ Company. 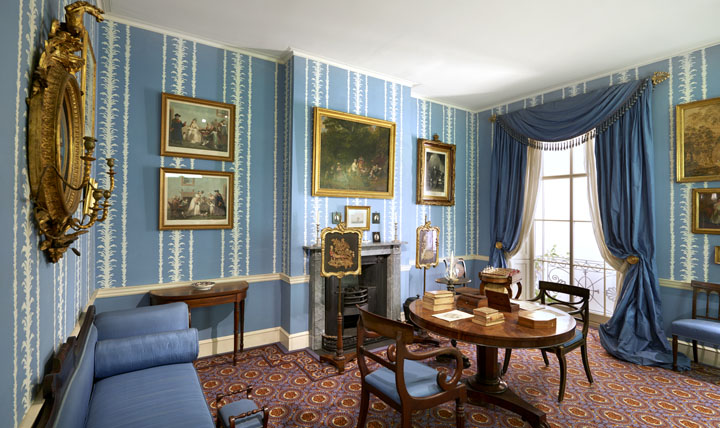 A series of period rooms lead visitors on a walk through time from 17th century oak furniture and panelling, past muted Georgian elegance and eclectic Victorian style, to 20th century modernity and contemporary living. 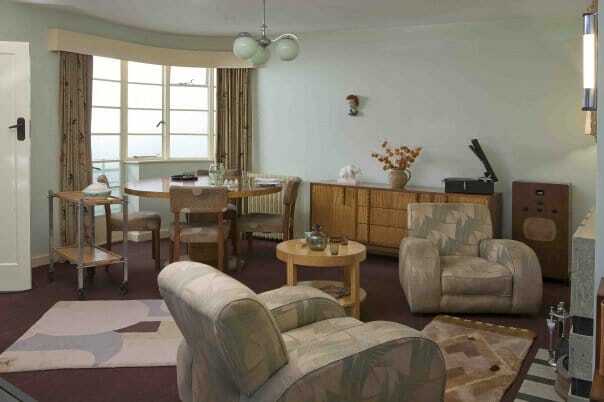 These rooms are complemented by a sequence of period gardens and a walled herb garden which illustrate the role of the garden in home life and how domestic gardens have changed over time.